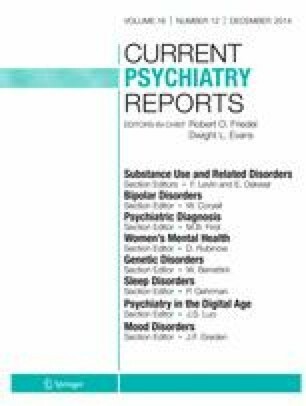 The DSM-5 creation process and outcome underlines a core tension in psychiatry between empirical evidence that mental pathologies tend to be dimensional and a historical emphasis on delineating categorical disorders to frame psychiatric thinking. The DSM has been slow to reflect dimensional evidence because doing so is often perceived as a disruptive paradigm shift. As a result, other authorities are making this shift, circumventing the DSM in the process. For example, through the Research Domain Criteria (RDoC), NIMH now encourages investigators to focus on a dimensional and neuroscientific conceptualization of mental disorder research. Fortunately, the DSM-5 contains a dimensional model of maladaptive personality traits that provides clinical descriptors that align conceptually with the neuroscience-based dimensions delineated in the RDoC and in basic science research. Through frameworks such as the DSM-5 trait model, the DSM can evolve to better incorporate evidence of the dimensionality of mental disorder. Robert F. Krueger, Christopher J. Hopwood, and Aidan G. C. Wright declare that they have no conflict of interest. Kristian E. Markon was an Adviser to the DSM-5 Personality and Personality Disorders Workgroup.